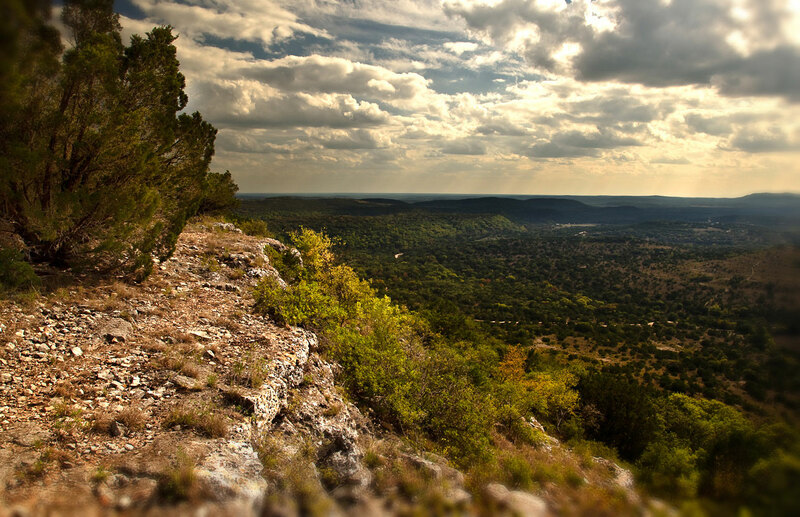 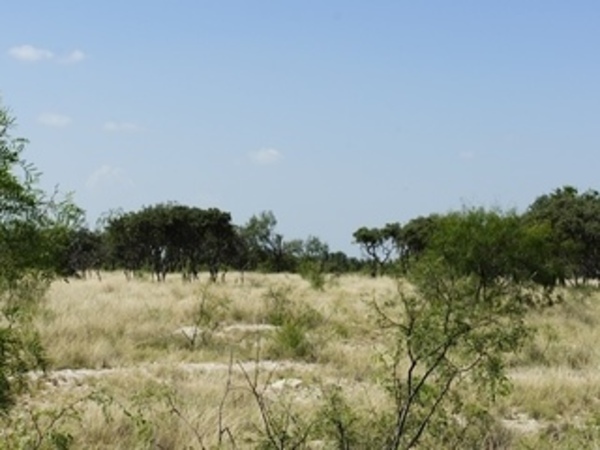 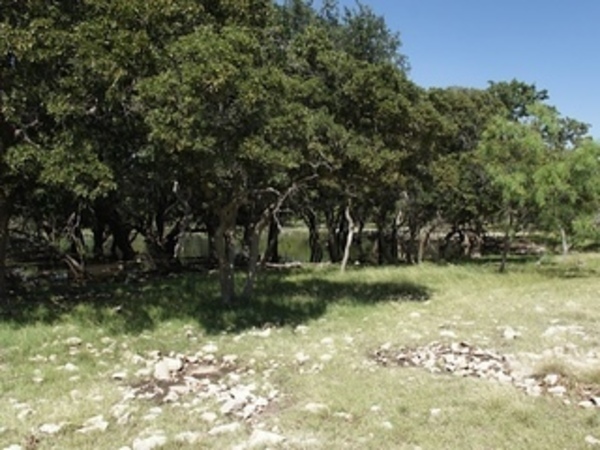 Description: Lost Trail Ranch is located 12 miles southwest of Eden, Tx. 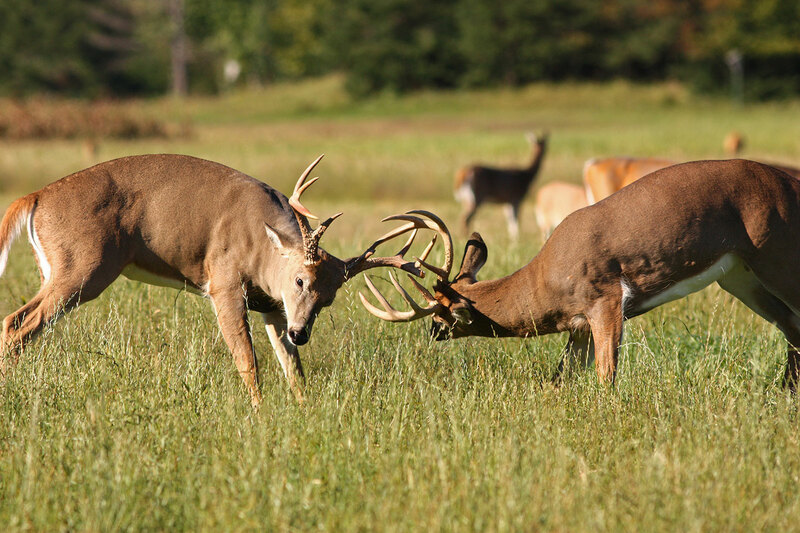 in Menard County. 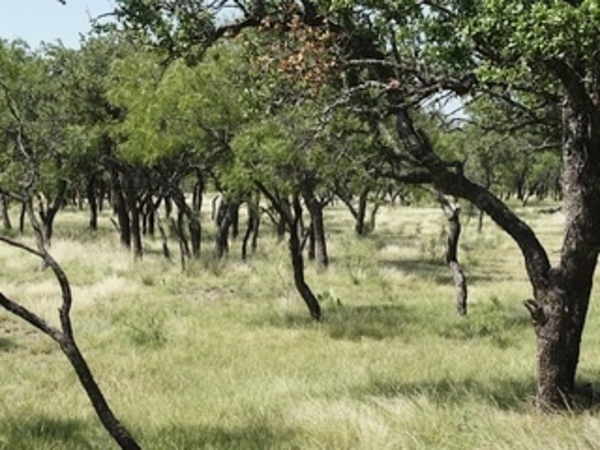 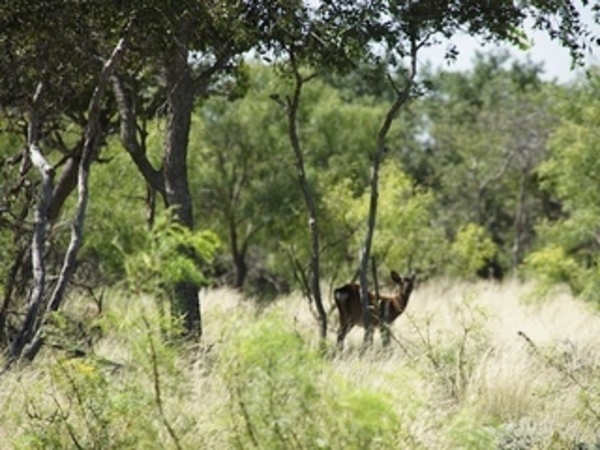 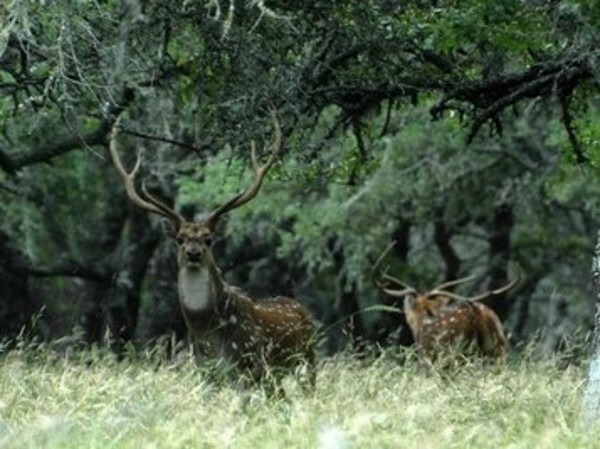 This beautiful hill country property boasts gently rolling hills, plentiful game and large oaks. 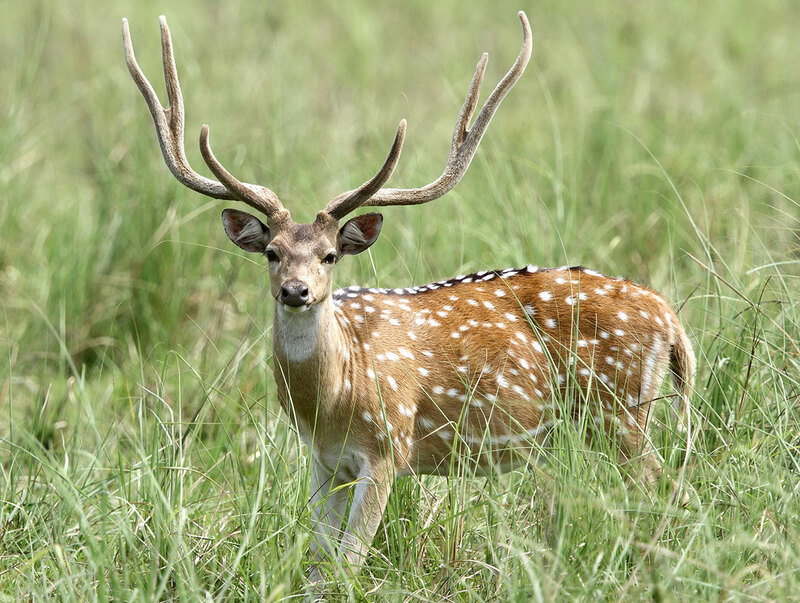 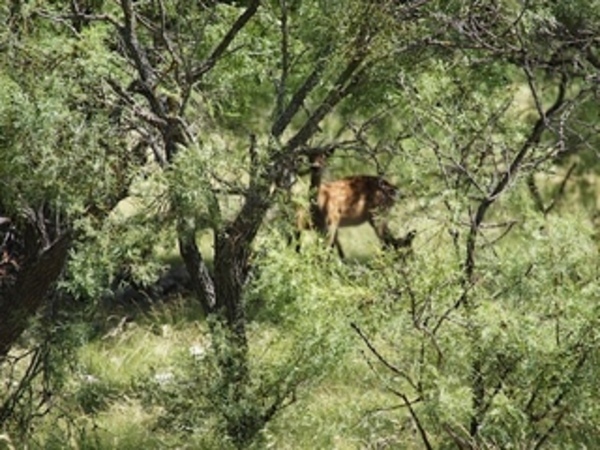 This ranch is home to many different species of wildlife including whitetail, axis deer, Sika Deer, Blackbuck Antelope, Turkeys, Hogs, Dove, Quail, and the occasional free range Elk. 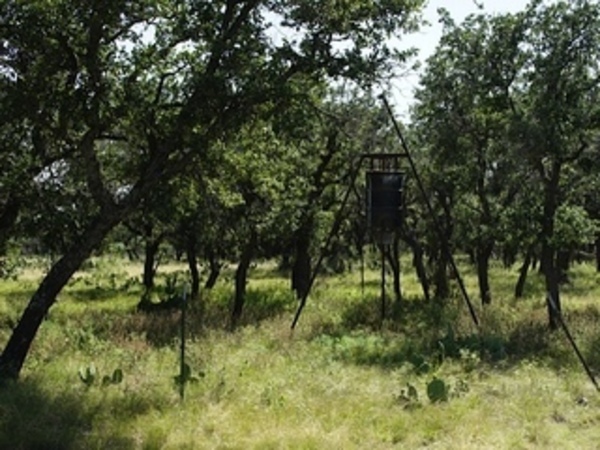 Tracts vary in size from 15-25 acres and are available with the options of power and water. 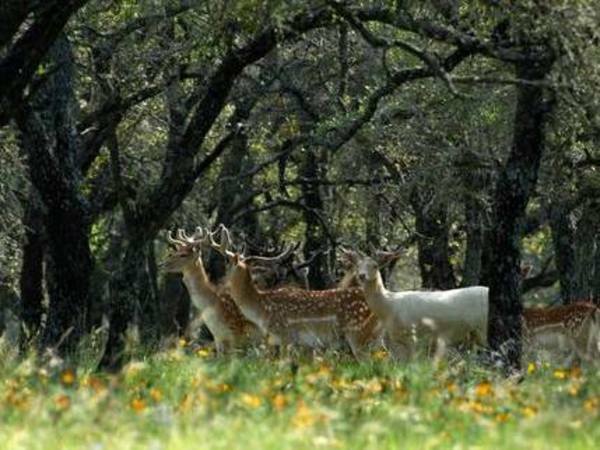 Only 40 minutes from San Angelo, 2.5 Hrs from San Antonio and 3.5 Hrs from DFW, this ranch has plenty to offer. 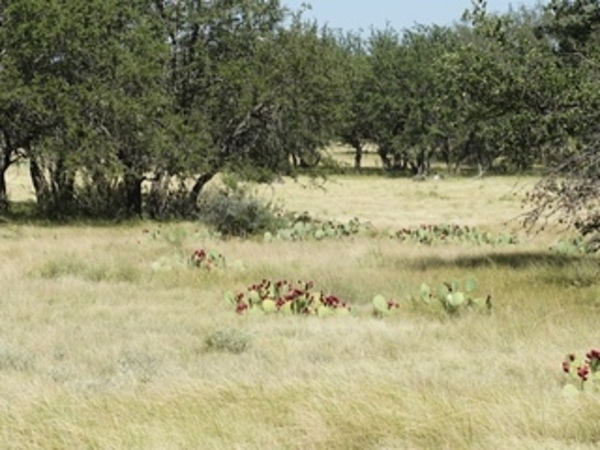 Long term owner financing is available on all tracts with as little as 5% down.